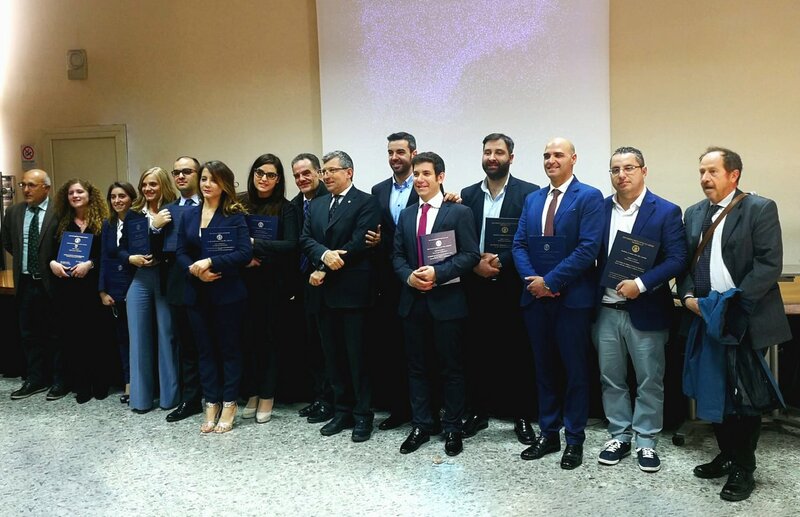 BBT SE greatly appreciated, and enthusiastically participated in, the initiative of the Department of Civil, Building and Environmental Engineering (DICEA) of the University of Naples “Federico II”, which organized the post-graduate programme "Geotechnics for Infrastructure". The post-grad course was attended by 11 engineers, who over the first 6 months took classes given by teachers and technicians of various backgrounds and, subsequently, spent 4 months at companies operating in the infrastructure sector, including BBT SE. 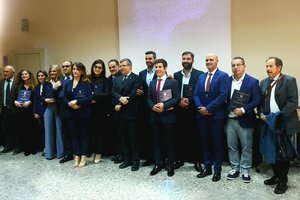 The programme allowed the participants to receive highly specialized training in the field of geotechnical engineering. BBT SE contributed to the programme by giving lectures on various topics, both administrative and technical. At the end of the course, the engineers presented papers developed at companies during the internship period. 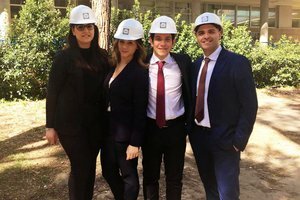 Four students had the opportunity to spend their internship at the BBT SE construction sites, on the “Isarco river underpass ”and the “Mules 2-3” construction lots. In this way, they had the chance to deepen their knowledge of the design and construction of large infrastructure projects. The post-graduate programme has proved to be an effective recruitment tool. In fact, the four engineers interning at BBT SE subsequently joined our team. "Large infrastructure projects such as the Brenner Base Tunnel project are an excellent “boot camp” for young and older students to carry out useful pre- and post-graduate training, which has already proven effective in several cases. 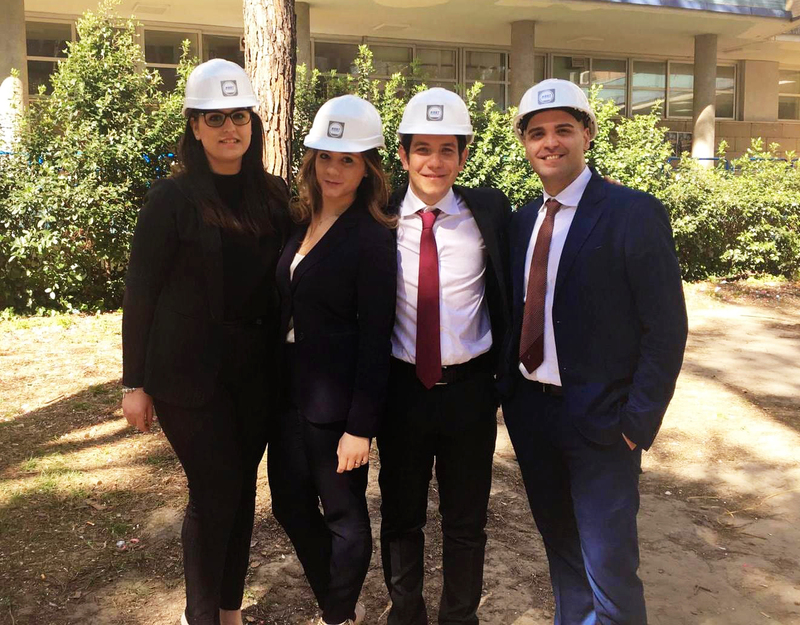 There is no doubt that, when training is limited to theoretical learning only, even if combined with sporadic site visits, it can never achieve the effectiveness of "on site" training , provided through internships spent on major construction sites and by becoming part of working groups operating on the same sites," emphasised Raffaele Zurlo, CEO of BBT SE.